Small Group Fitness classes start for as little as $12/ session! Attention to form is emphasized and your personal goals are achievable through these personal classes. Class size is limited to 5-7 people. Arrange it today! 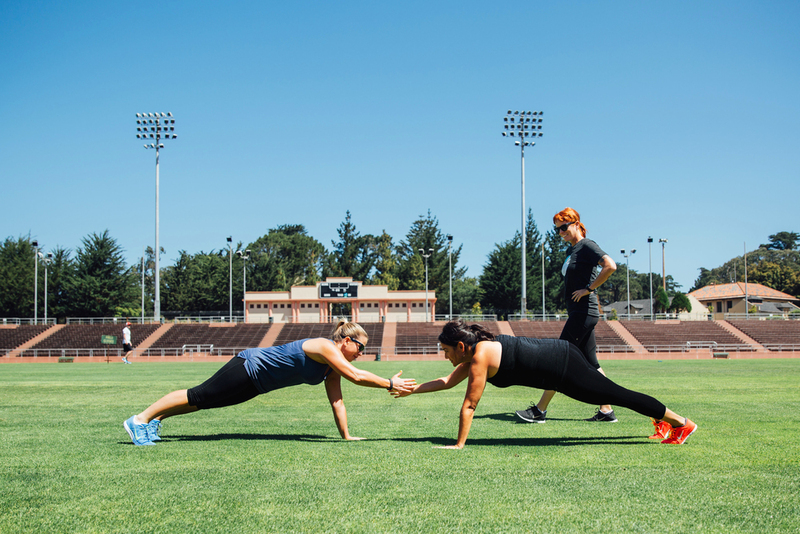 Together 2-4 people (friends, co-workers, couples, etc) will make up your very own private boot camp. I will travel to your home or business and get you fit fast! Enjoy women only, men only or Co-ed classes. 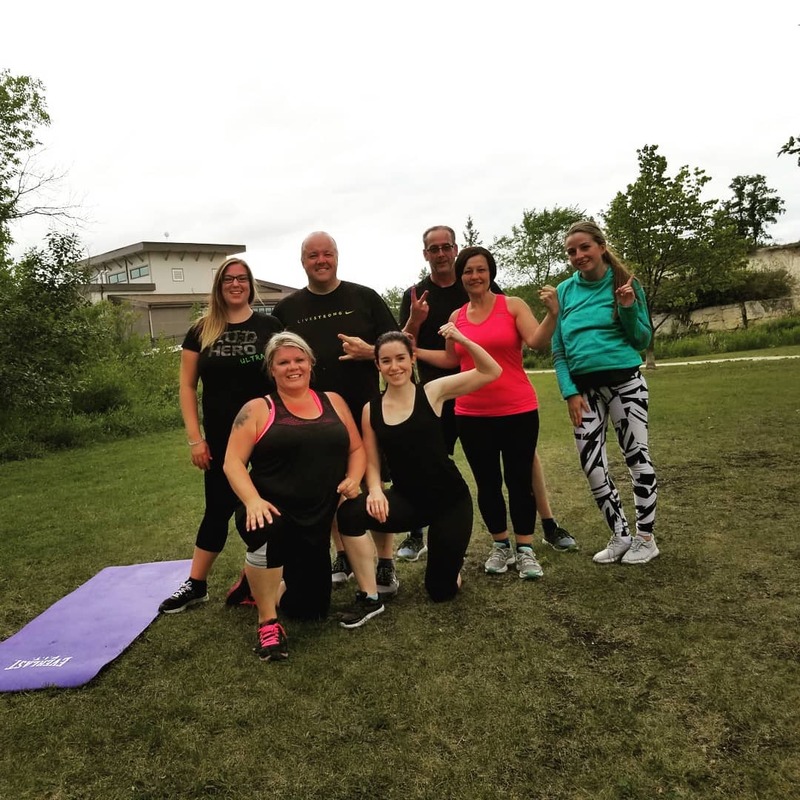 Do you have a large group of friends or co-workers that want to achieve better health, look great and burn lots of calories with lots of people? 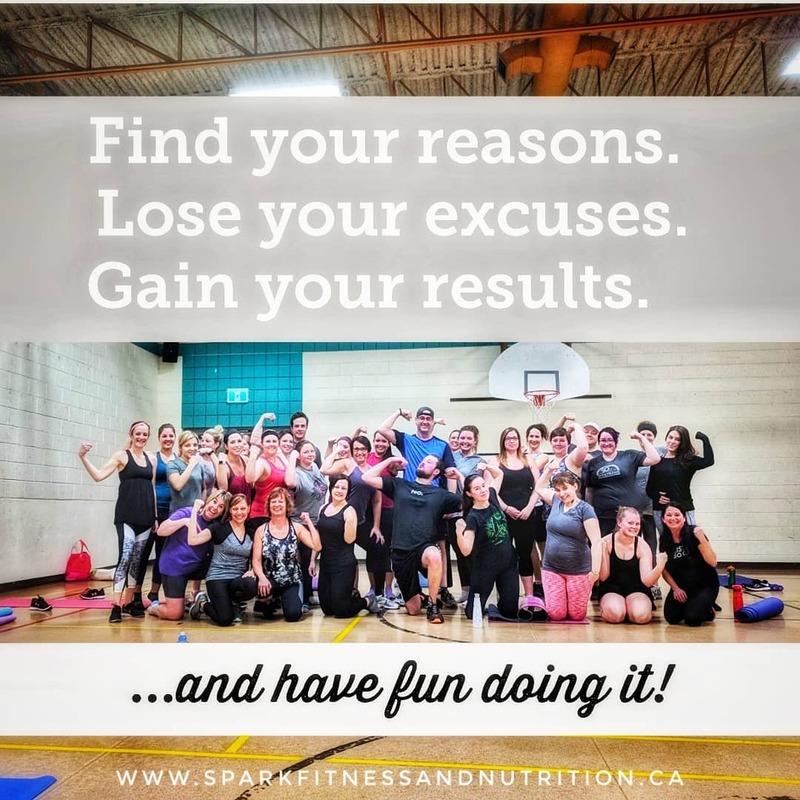 Large group fitness is for you! Details are under the current sessions tab!